The Memorial Day Weekend Bloghop was so much fun! I am looking forward to next year's celebration. 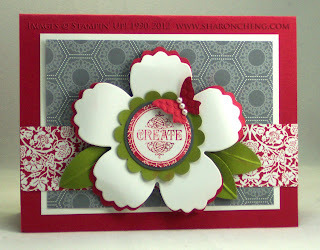 Many thanks to all of the comments about this card and the tutorial. I used random.org to draw for the lucky winners of my goodie bags. There are two winners. The winner for the blog candy for posting a comment on either of the two posts is Mary-Anne V! The winner for signing up for my newsletter is Linda Rozyczko. 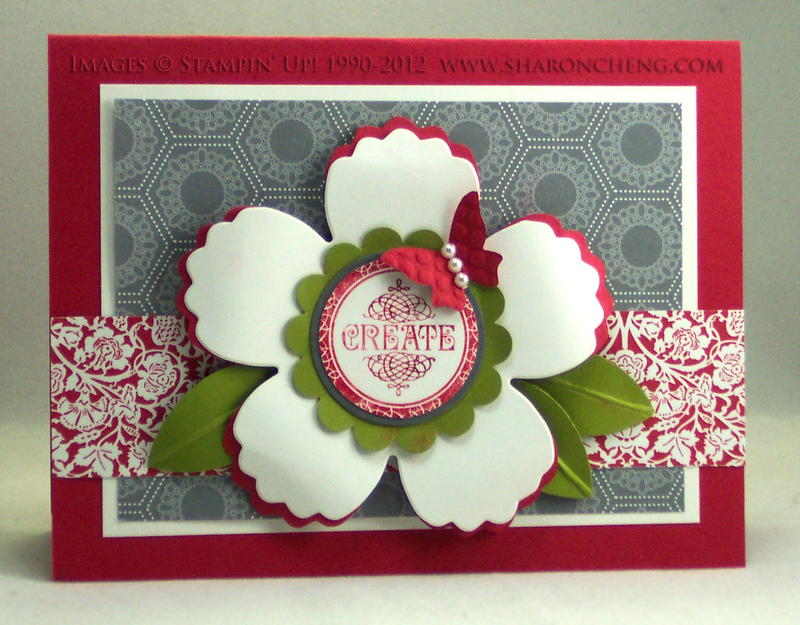 Mary-Anne, Linda, please e-mail me at sharon@sharoncheng.com so I can get your mailing addresses to send your goodies to you.